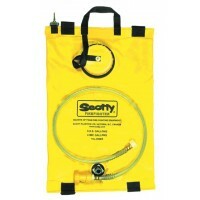 Scotty bush fire knapsacks can be used with water, foam and chemical decontamination solutions. 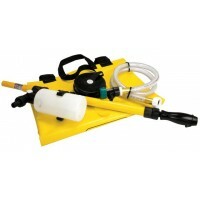 The most common Scotty Fire Fighter bush fire knapsack is the single action 4000BP Water Hand Pump. 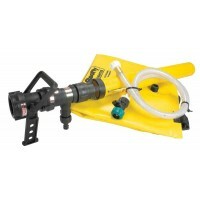 This pump features a brass pump chamber protected by an engineering-grade polymer sleeve. No tools are required to disassemble the unit. It can be completely disassembled by hand for in-the-field maintenance. 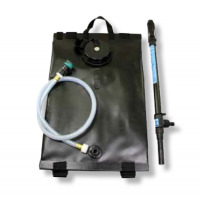 Featuring a bladder capacity of 19 Litres and manufactured from a strong polyester reinforced fabric, protected by a thermoplastic polymer layer. 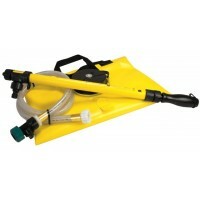 It has a 4” filler port with a removable debris screen, 2” wide shoulder straps and 3” wide shoulder pads. 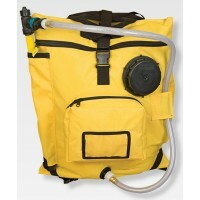 This bush fire knapsack is the preferred choice by fire fighters.